FARGO – The biblical directive to feed the hungry became agonizingly personal to Bonnie Lund after a boy she’d sponsored in Africa died before any food aid had reached him. Lund’s niece, Caitlin Gunderson, 19, was working as a missionary in Uganda last summer, and connected her with a child, Daniel, 13, who was in dire need. Lund says Daniel’s death turned what had been an ever-growing yearning to put her faith into action into bringing the Twin-Cities-based Feed My Starving Children initiative back to Fargo. Though not the first time the program has come to the area, it’s always a daunting challenge. Each FMSC effort requires a minimum of 500 volunteers to pack 100,000 meals in the course of a day. In addition, funding is needed for the meals. At 22 cents a meal, that equates to $22,000. The goal of the local initiative will be 200,000 meals and $44,000. 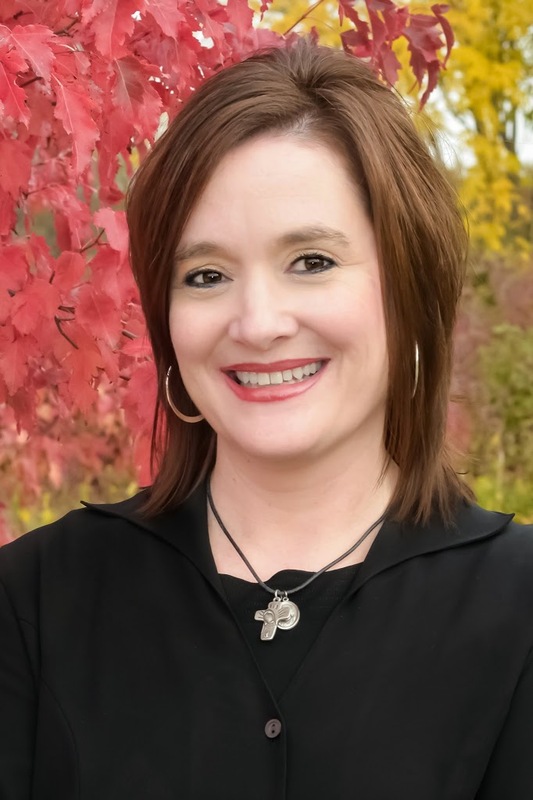 Lund, who attends Metropolitan Baptist Church, discovered that Atonement Lutheran Church of Fargo also wanted to work with the FMSC program, and ultimately connected with Ron Stensgard of that congregation, who is now leading the effort. Stensgard adds that he’s grateful the effort has grown beyond a one-church event to involve many local churches and individuals working in collaboration. Having worked with an FMSC project before, Lund has a clear sense of what will soon unfold. “Everyone will be wearing a hairnet and getting educated on what they’ll be doing prior to beginning their work at the stations,” Lund says. The food will then be reloaded onto the truck and returned to the home site in the cities, then provided to partner organizations and distributed to those in need. The program’s food packets reach 70 different countries. Stensgard says Mike and Tracey Burr of Action International Ministries, one of the organizations tied to FMSC, will be driving from Wisconsin to attend the Fargo-Moorhead drive. They’ll also be speaking at Atonement later that day about the program and their personal experience with helping fill the bellies of the hungry overseas. 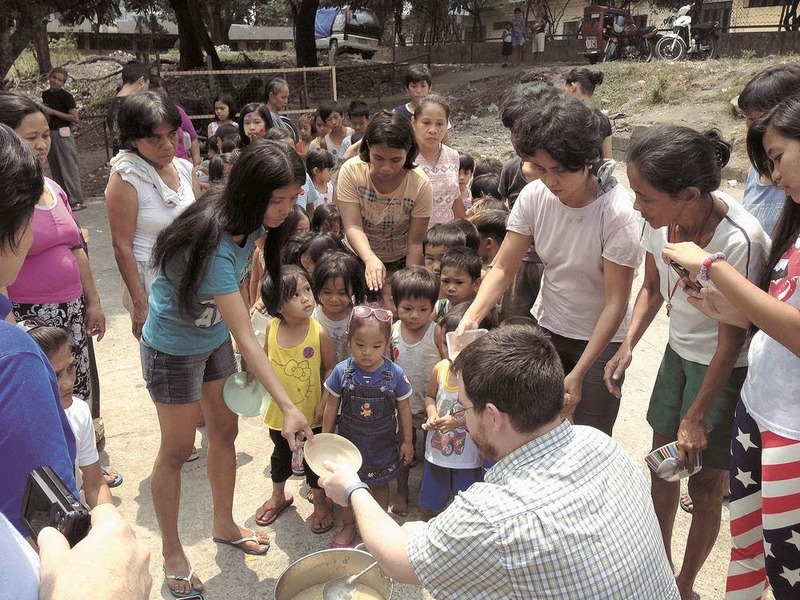 AIM works in 25 countries, including the Philippines, where they operate 45 feeding sites in Manila and 25 in eastern Samar, Leyte, Cebu and Panay, along with another 10 in Bohol for quake victims and 17 in Albay, Nueva Ecijca and Cajayan De Oro – with nearly 12,000 people being fed at each feeding. Stensgard started his missionary work volunteering with Friends of Chimbote, a local organization begun by a former Fargo priest, the Rev. Jack Davis. In his decade or so of doing mission work, he’s seen a lot of hardship. Natural disasters like typhoons haven’t helped. “There’s been a lot of destruction, with 80 to 90 percent of the coconut trees damaged recently, and that’s their livelihood,” he adds. To Lund, the effort offers her a chance to walk the walk. Info: Contributions may also be sent to: Feed My Starving Children, Fargo Area MobilePack #1501-247, Atonement Lutheran Church, 4601 S. University Drive, Fargo, ND 58104. For more information, call (701) 237-9651 or visit www.atonementfargo.org. Online: Visit http://fundraising.fmsc.org/Fargo or search “Feed My Starving Children – Fargo Area MobilePack” on Facebook.